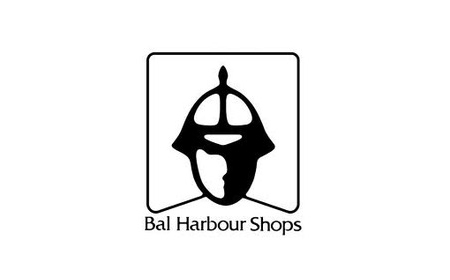 Bal Harbour Shops is one of the most productive luxury shopping centers in the United States. Located in Bal Harbour, Florida, the shops offer an elegant collection of restaurants and designer boutiques. 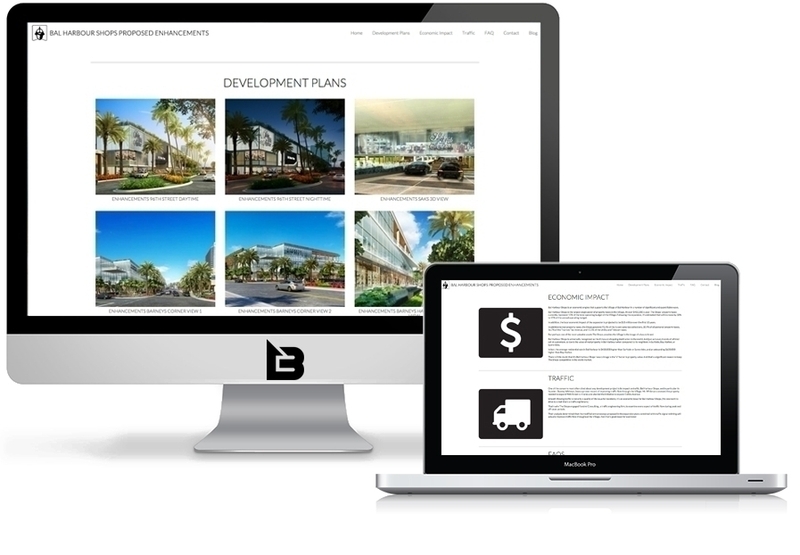 With plans to expand the Bal Harbour Shops we developed a wordpress based website for the team to easily post news and updates.